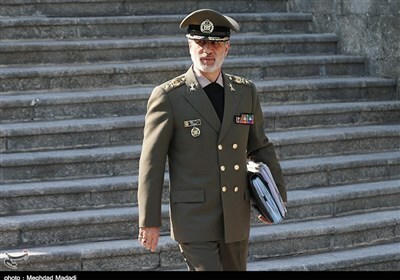 TEHRAN (Tasnim) – Iran’s Deputy Foreign Minister Abbas Araqchi called for the immediate implementation of a special purpose vehicle (SPV) that the European Union has developed to save the 2015 Iran nuclear deal. 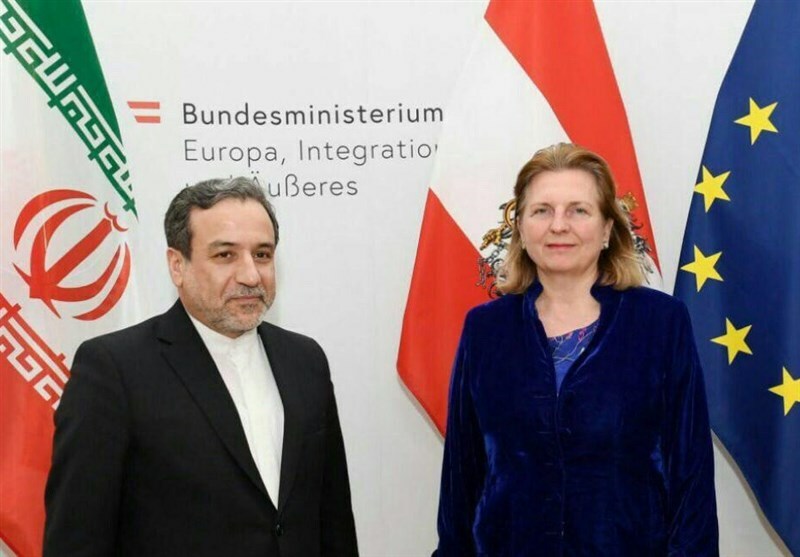 In a meeting with Austria’s Foreign Minister Karin Kneissl in Vienna on Monday, Araqchi emphasized the necessity for the immediate implementation of the financial mechanism for saving the Joint Comprehensive Plan of Action (JCPOA) and maintaining trade with Iran. He also praised Austria’s supportive stances on the nuclear accord. The two diplomats also discussed the Middle East developments and the situation in Syria, Palestine, Lebanon and Yemen, with Araqchi decrying the Israeli regime’s destructive policies as the root cause of instability in the region. Kneissl, for her part, highlighted the significance of Tehran-Vienna ties, calling for continued consultations with Iran to ensure peace and stability in the Middle East. Earlier in the day, Araqchi had a meeting with Austria’s Deputy Foreign Minister Johannes Peterlik in Vienna. 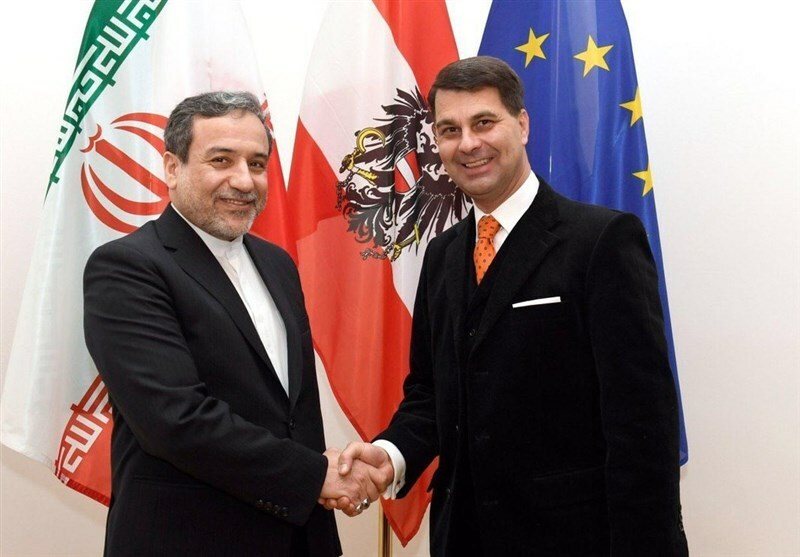 In the gathering, the Austrian diplomat voiced his country’s support for the JCPOA and lauded Iran’s decision to remain in the accord despite the US withdrawal. Peterlik also said that Austria’s medium and small companies are eager to work with Iran.